great hotel - worth the experience ... Very quiet and clean - very convenient to access to many interesting places by bus. Highly recommended and great deal !!!! 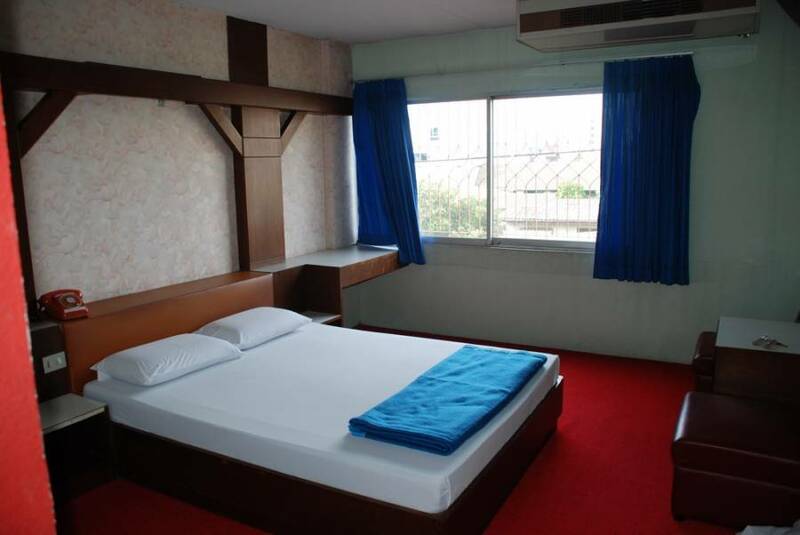 Located only few bus stops away from The Grand Palace and Khaosan Road. Easy access & 5 mins walking distance to Lotus Supermarket, Pata and Central Pinklao Shopping Center. Clean spacious room with air condition together with hot shower with bath tub. Happy Inn Hotel have standard rooms and 6 new styles country themes which has been newly renovated. 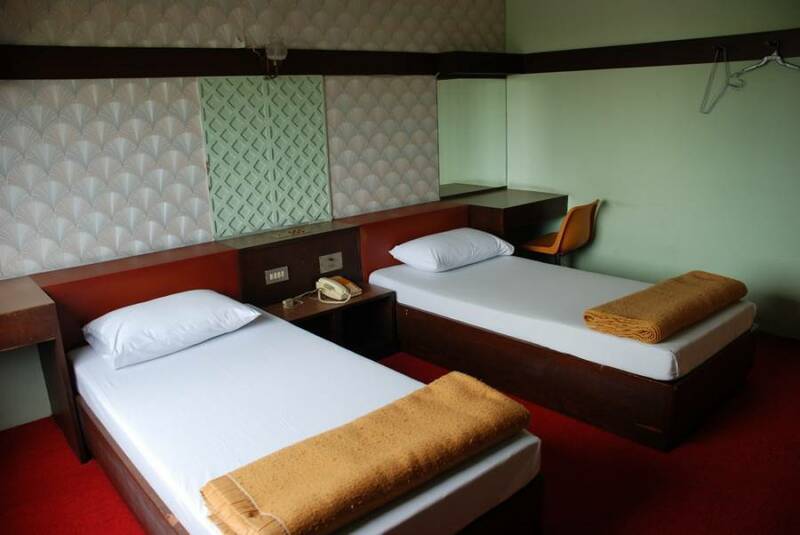 The hotel is located on the main road of Charansnitvong with steps away from the public transportation. Health Land massage and spa is conveniently available just next door. The hotel is a 3 storey property with 120 rooms, all rooms are air condition with hot shower bath tub. Located in the Thonburi district city area and close to many residential district with easy access to shopping mall and many tourist attraction. (Grand Palace, Temple of Dawn, Khaosan Road, Southern Thailand Bus Terminal, Chaopraya River Boat Cruise and many other places. Located on Charansnitvong road, opposit PATA Pinklao shoping center.